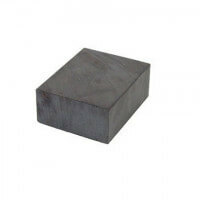 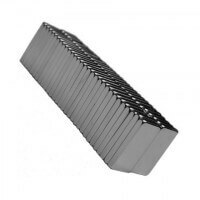 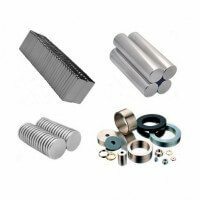 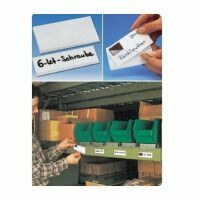 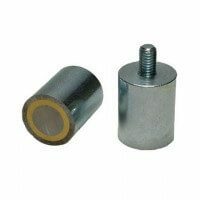 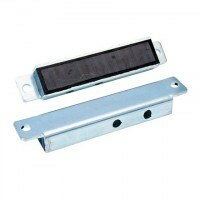 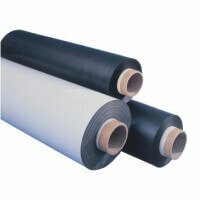 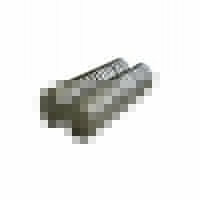 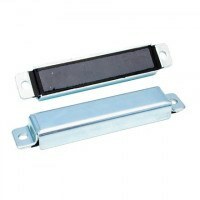 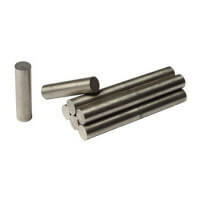 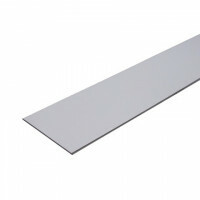 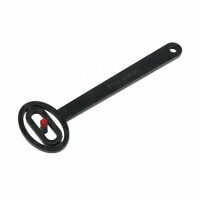 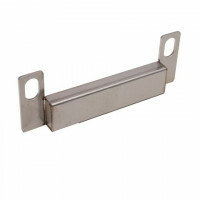 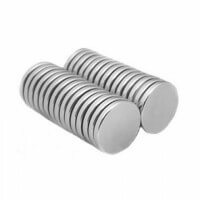 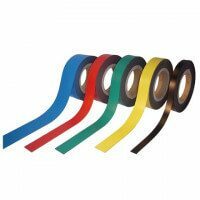 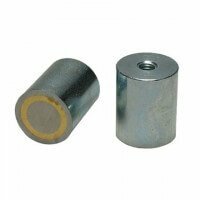 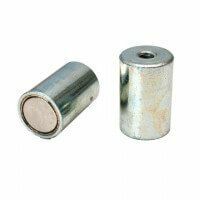 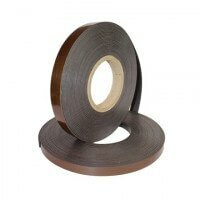 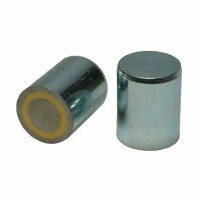 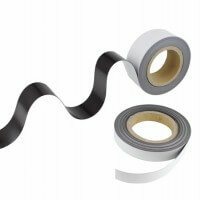 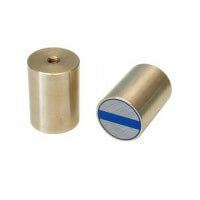 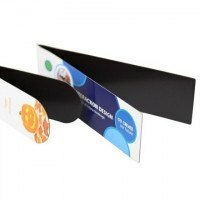 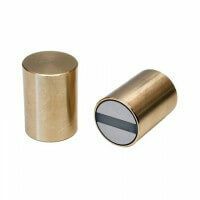 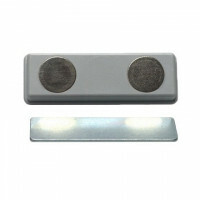 These ceramic magnets or ferrite magnets are known to be able to tolerate high working temperatures whilst maintaining a relatively high magnetic strength. 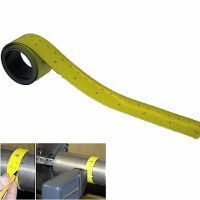 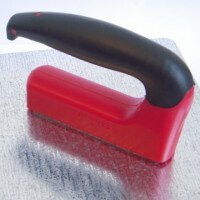 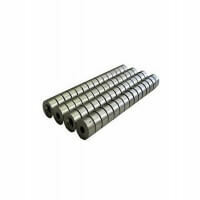 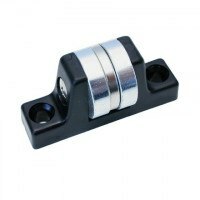 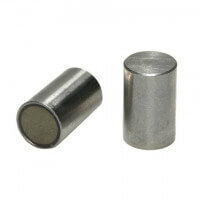 The ferrite magnets are fairly resistant against corrosion and they are generally speaking rather inexpensive magnets to apply. 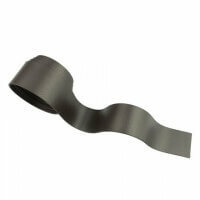 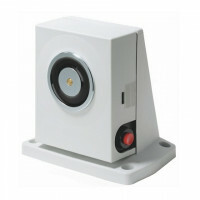 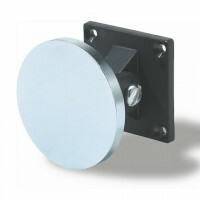 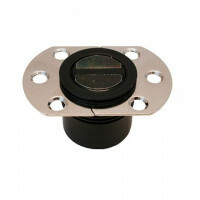 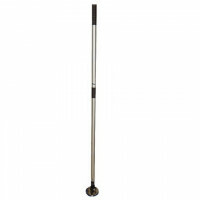 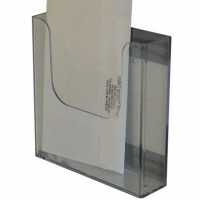 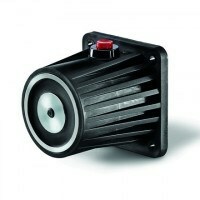 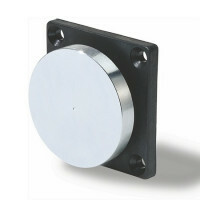 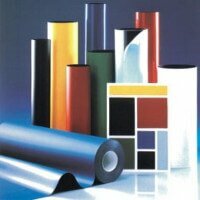 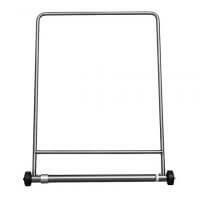 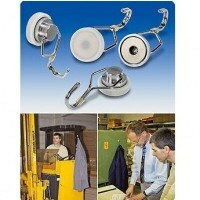 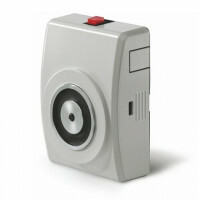 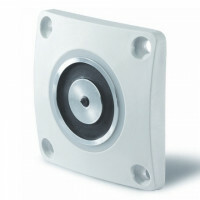 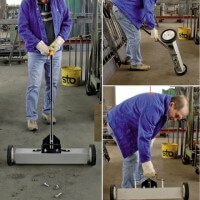 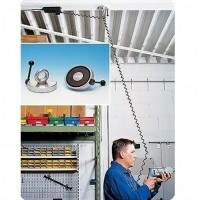 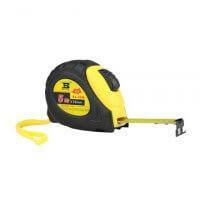 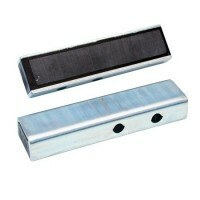 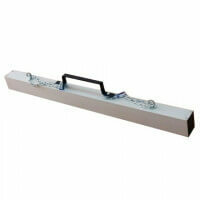 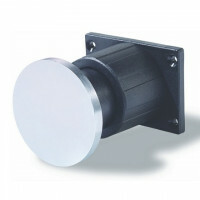 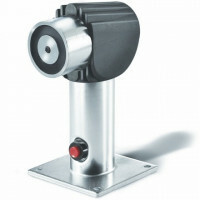 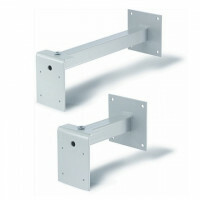 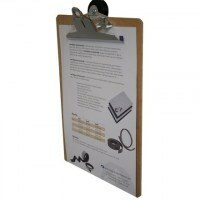 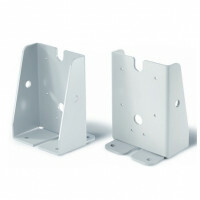 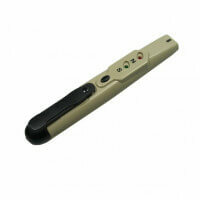 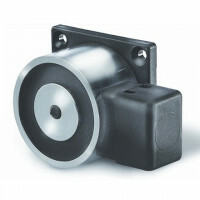 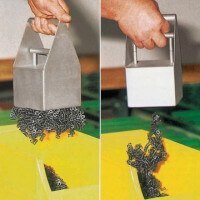 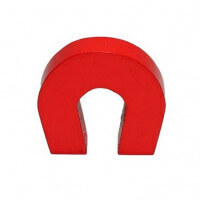 These features make the ferrite magnet very interesting for several industrial sectors. 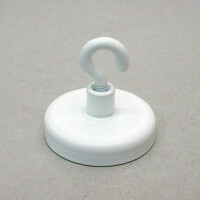 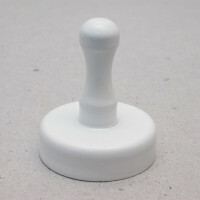 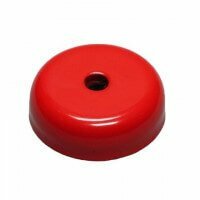 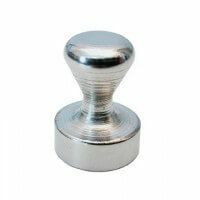 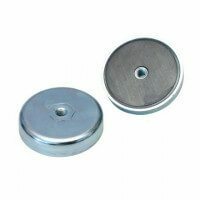 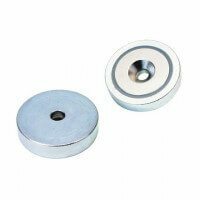 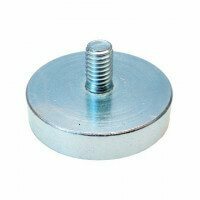 The ceramic magnets are often used in applications such as in motors, toys, tools, door keepers, separators, decorations, release buttons etc. The ferrite material in itself is grey due to the high levels of iron. 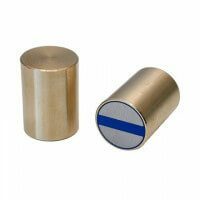 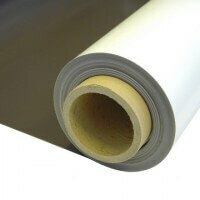 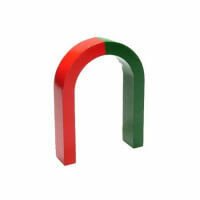 We provide ceramic magnets in both isotropic as well as anisotropic versions – please ask in our sales department for more information on this matter. 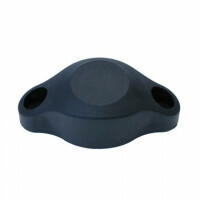 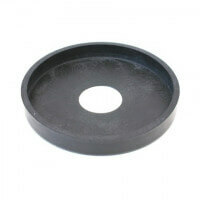 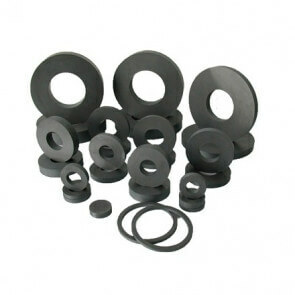 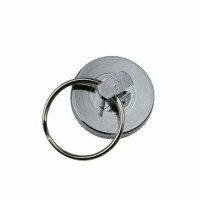 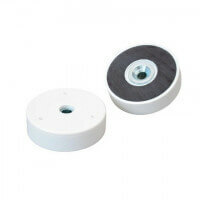 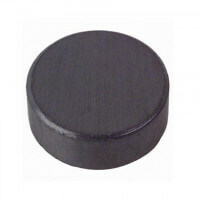 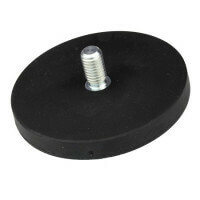 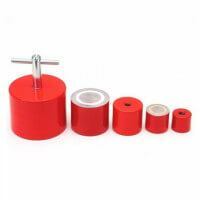 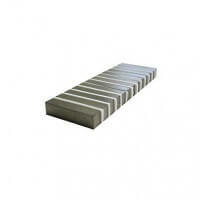 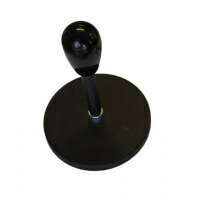 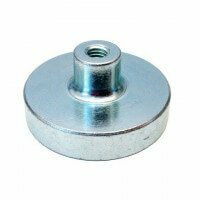 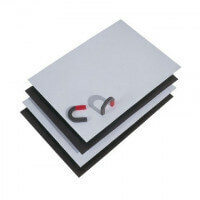 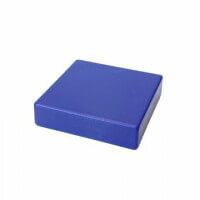 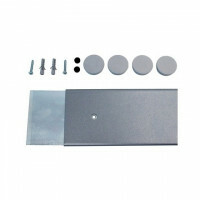 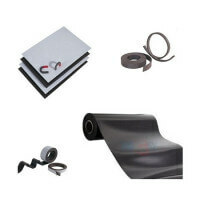 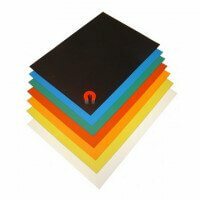 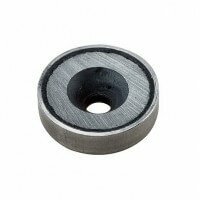 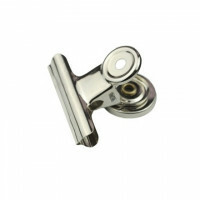 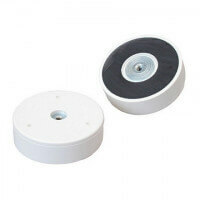 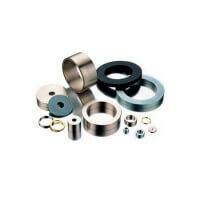 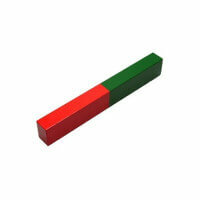 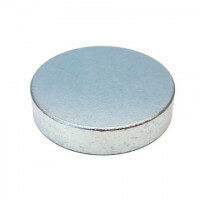 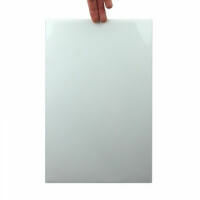 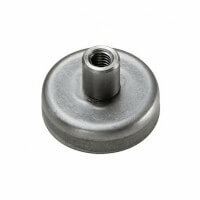 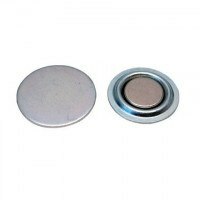 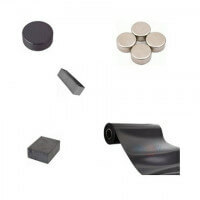 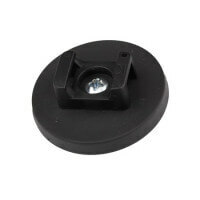 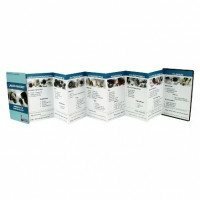 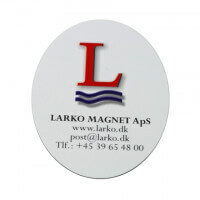 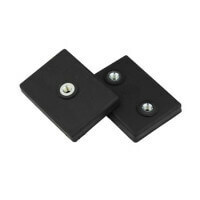 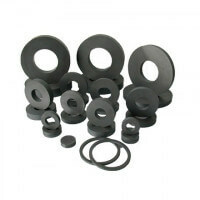 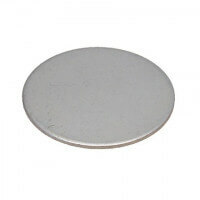 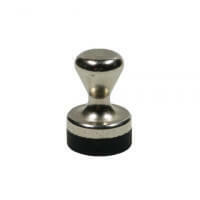 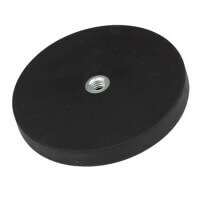 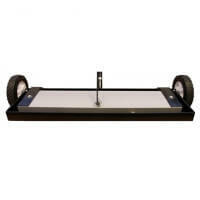 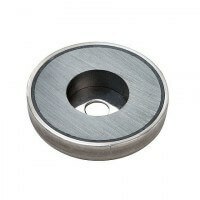 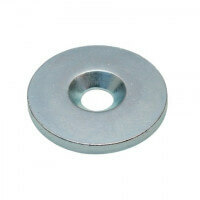 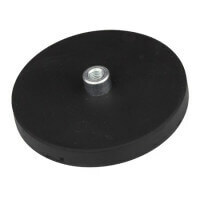 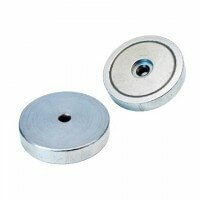 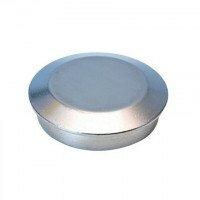 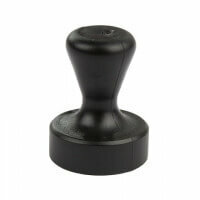 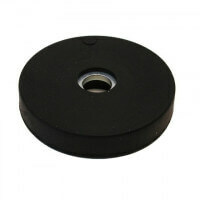 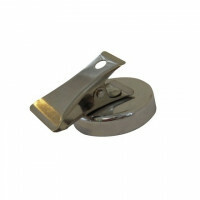 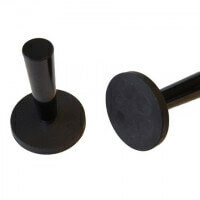 Our assortment of ceramic magnets includes ferrite disc magnets, ferrite block magnets, and ferrite ring magnets. 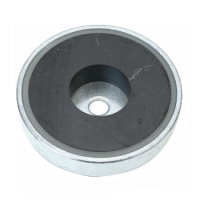 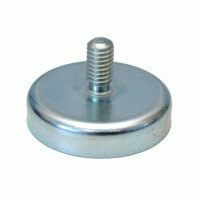 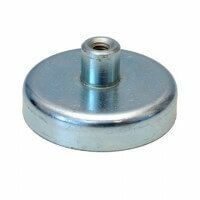 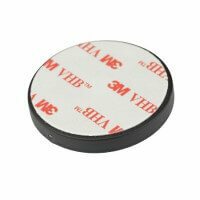 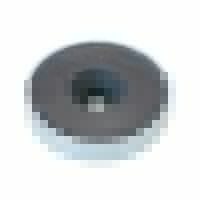 The ferrite material is also used in our Excello Pot Magnets where the ferrite magnet is securely placed into a steel pot and produced with thread.